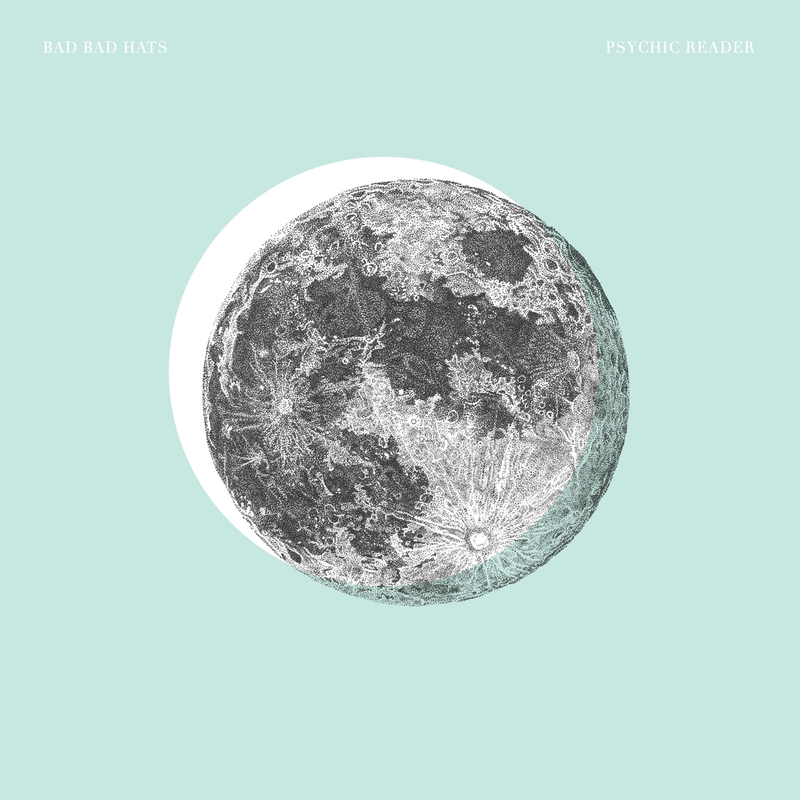 The Minneapolis indie-pop trio, Bad Bad Hats - led by guitarist/vocalist Kerry Alexander’s honey-sweet vocals and sharp, biting lyrics - released their highly-anticipated debut album, Psychic Reader last week via Afternoon Records. The album is available as a free download in exchange for your email address and will also be made available on vinyl later this fall. Building off of their excellent 2013 It Hurts EP - led by the infinitely infectious title track - the band has stretched their legs on their full-length to include crunchy 90’s-indebted guitar tones, danceable rhythms and synth-smeared dream-pop melodies for an assured and very promising debut. Standouts include the anthemic sing-along “Fight Song”, the propulsive, starry-eyed title track, “Psychic Reader”, the melancholic yet bouncy opening single "Midway", the swooning acoustic guitar-led "All-Nighter" and the catchy, garage-rock rave-up ‘Shame”.